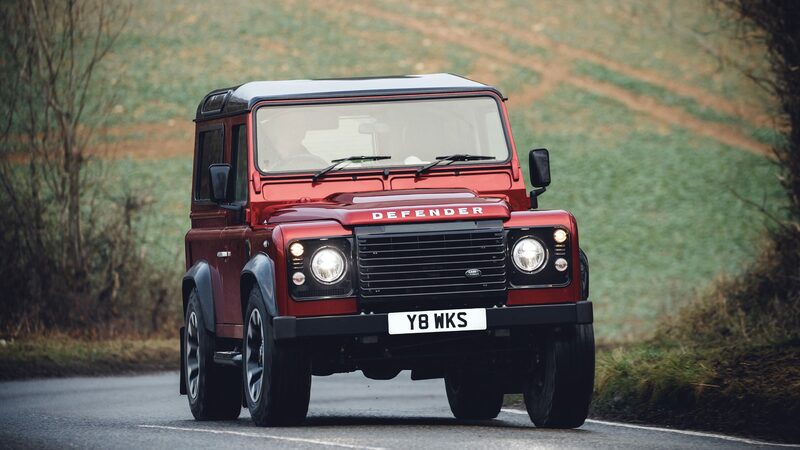 We all thought that the Land Rover Defender was dead. 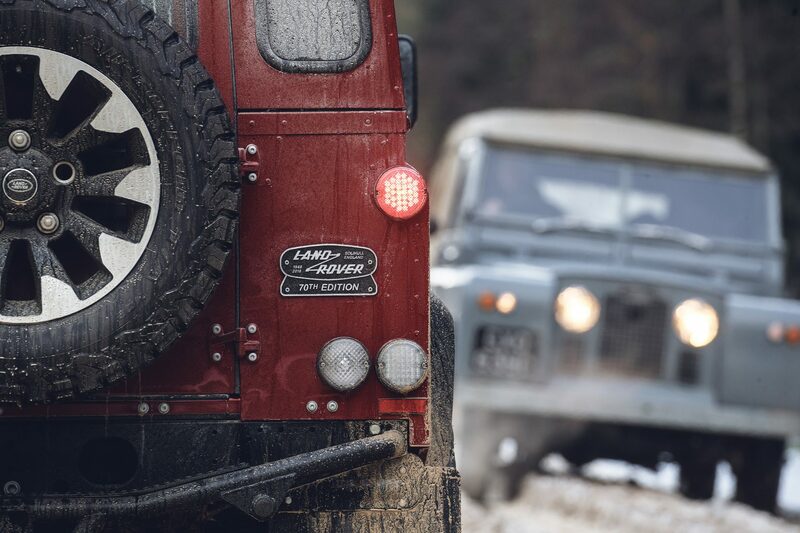 The production line shut down and the 2,016,933rd and last model rolled into Land Rover’s Collection, 68 years after the first. 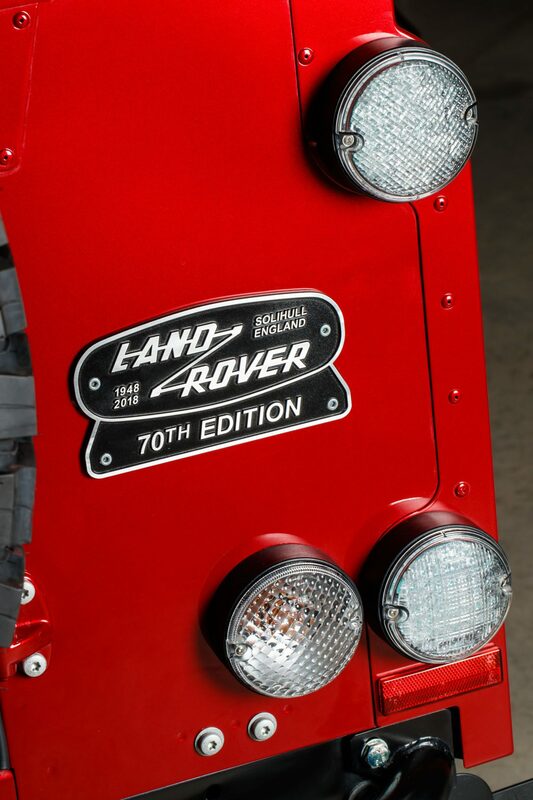 To celebrate the car’s 70th anniversary, Land Rover is building a limited run of up to 150 “70th Edition” cars. 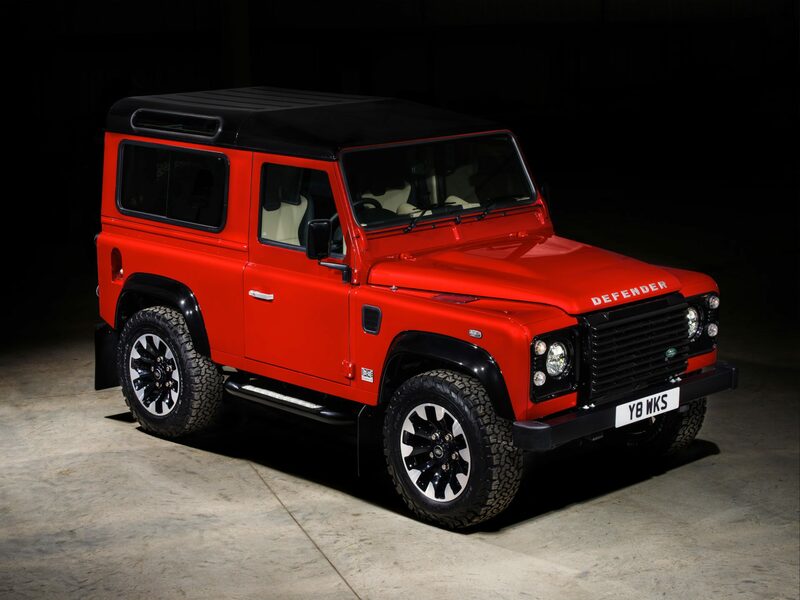 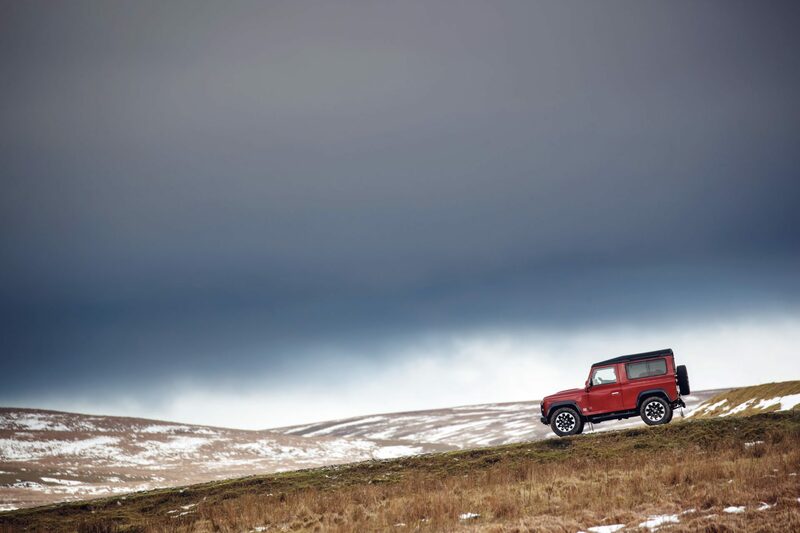 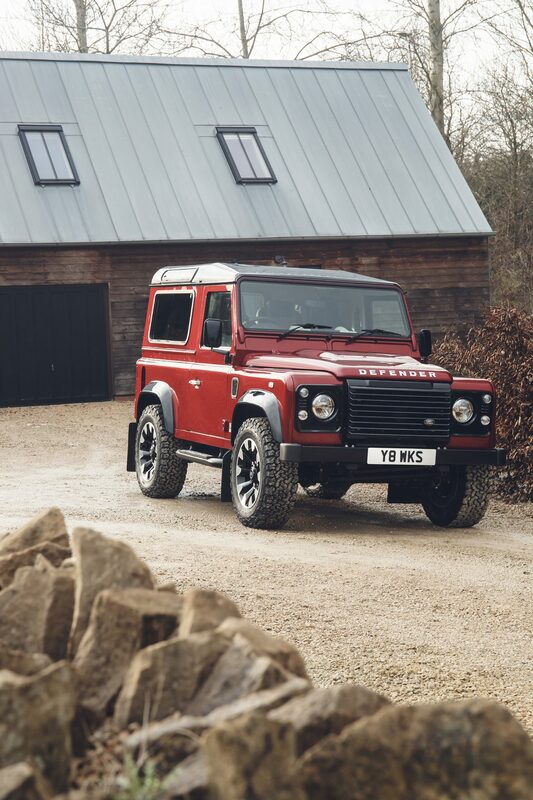 Part resto-mod, part continuation vehicle, Land Rover Classic Works will create the 70th Edition from a selection of “specially selected” Defenders. 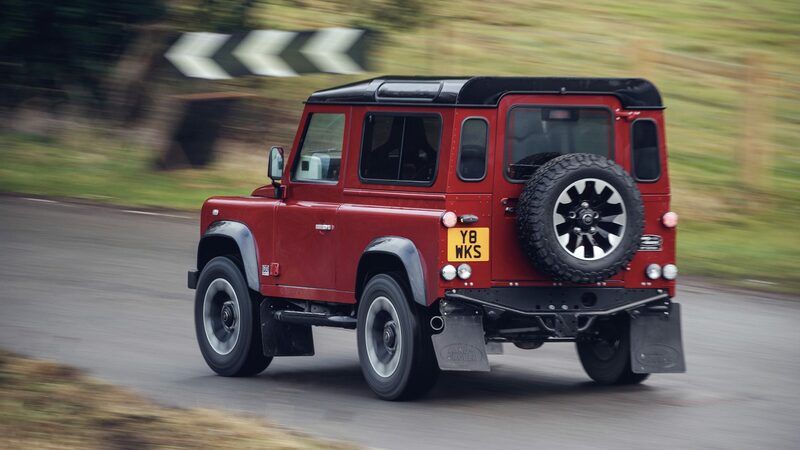 It’ll be available as both 90 and 110 wheelbase models, should Land Rover be able to find enough cars to convert. 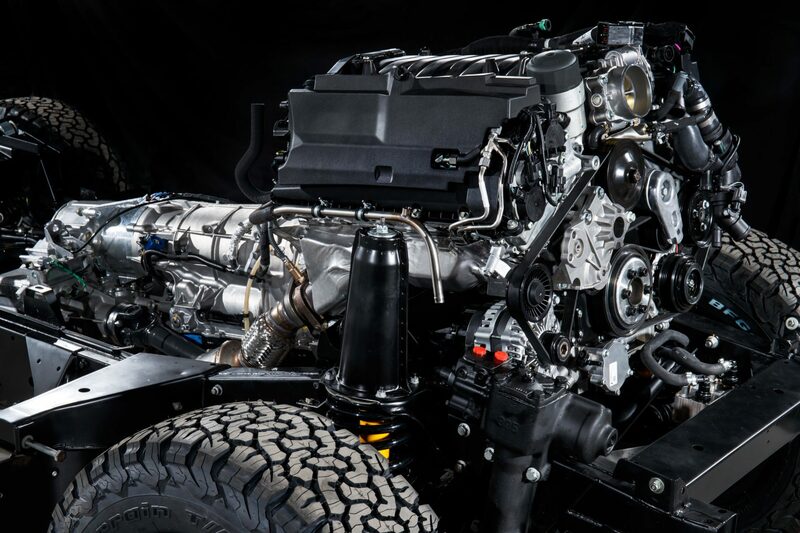 The centerpiece is a five-liter, naturally aspirated V8. 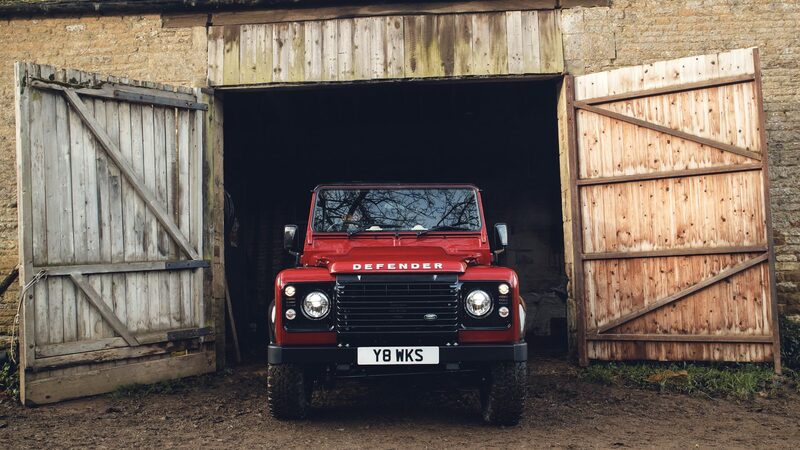 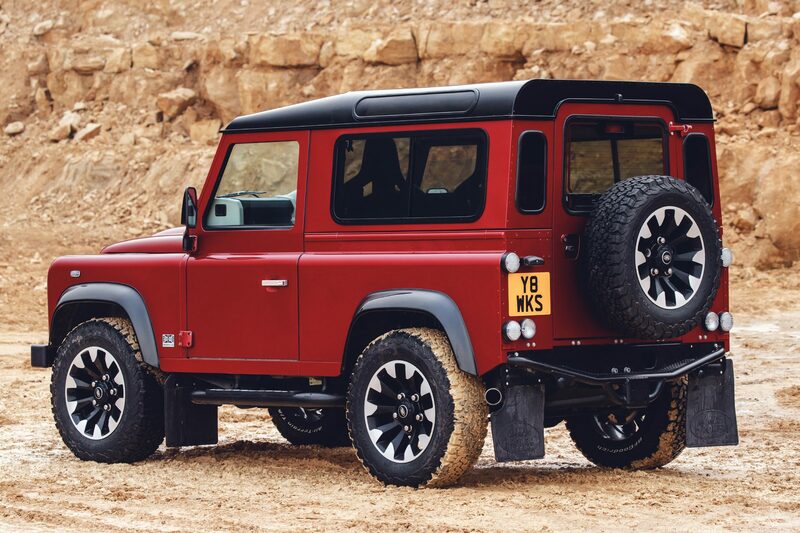 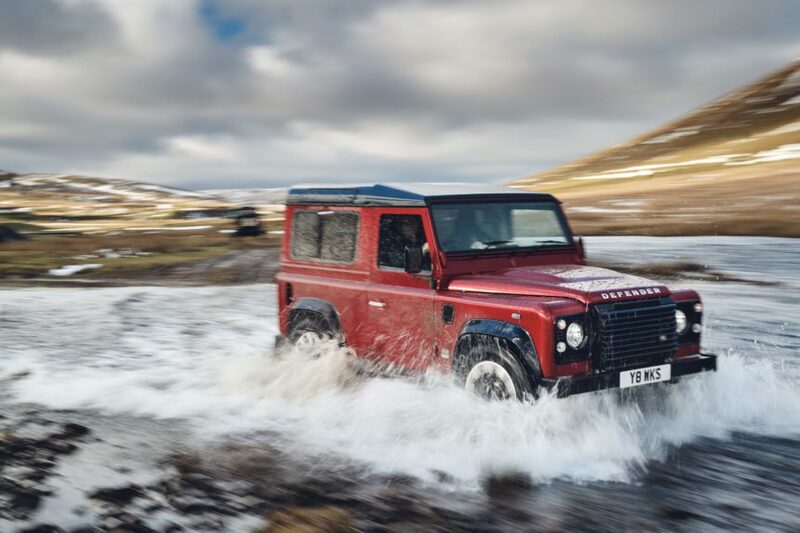 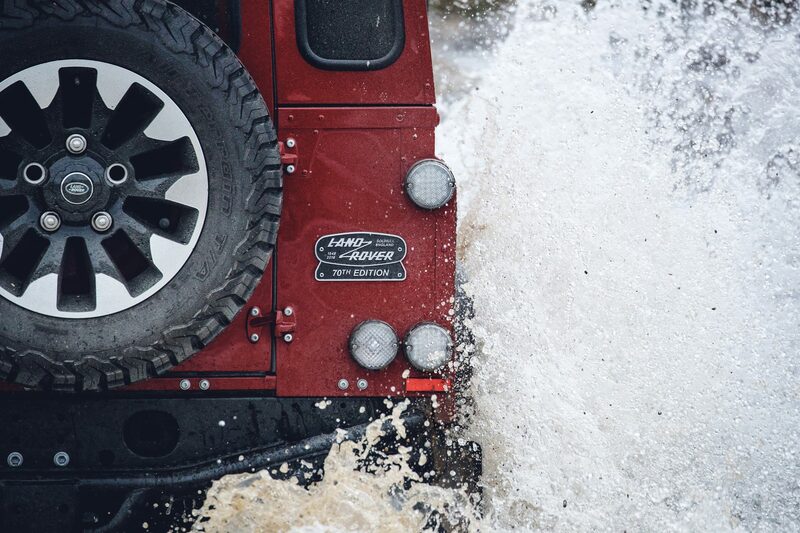 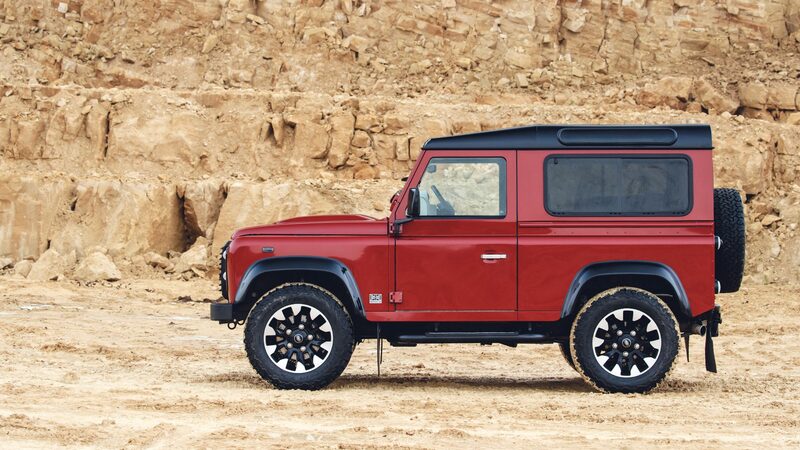 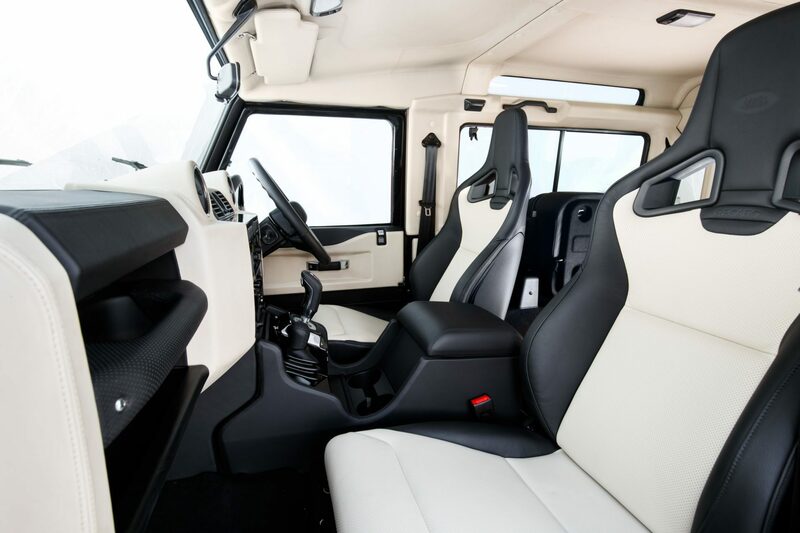 This 399hp engine more than triples the power output of the original Defender, and makes the 70th Edition the most powerful and quickest Defender ever. 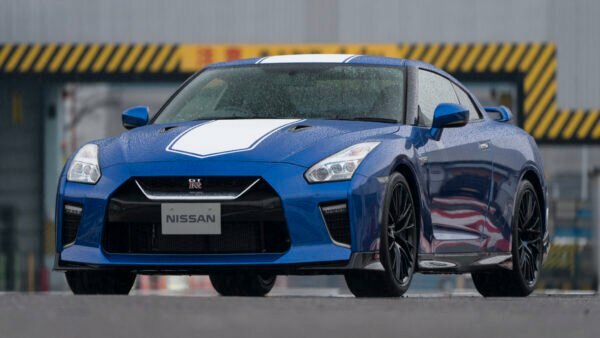 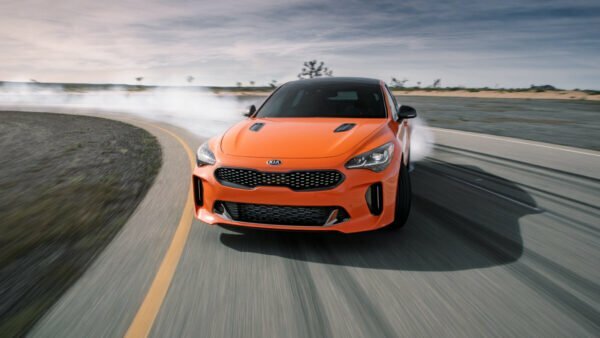 60mph comes up in a frightening 5.6 seconds, although the top speed is limited to a modest 106mph. 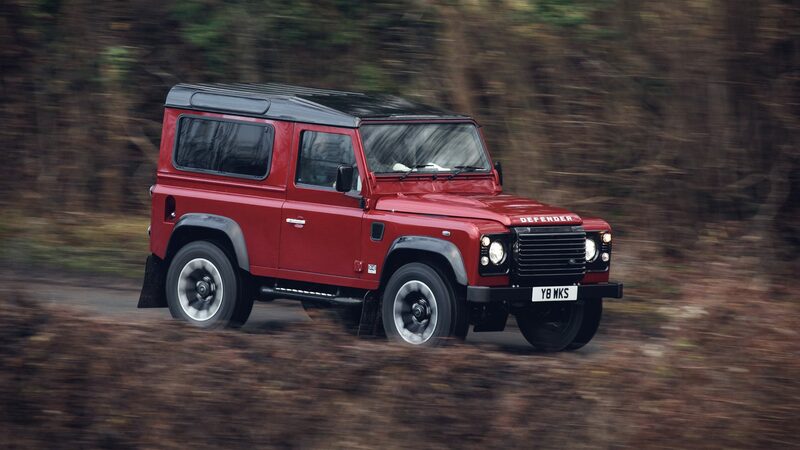 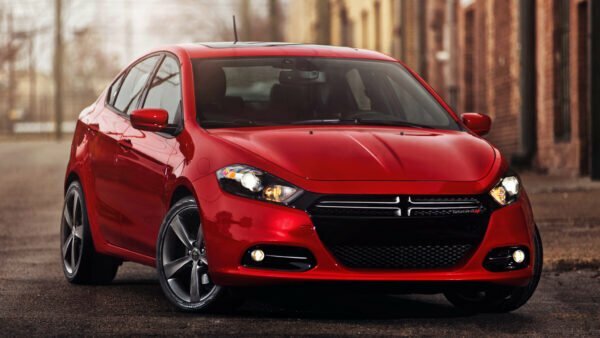 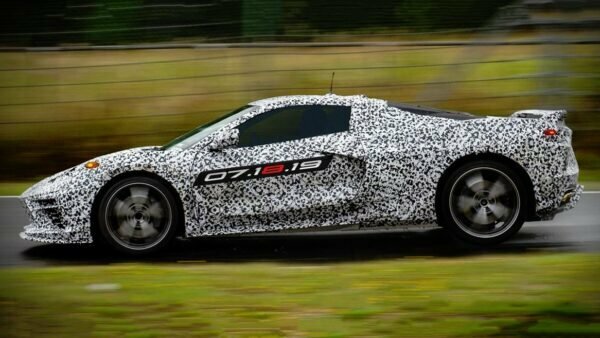 Four-wheel drive is, of course, standard, with front, center and rear differentials. 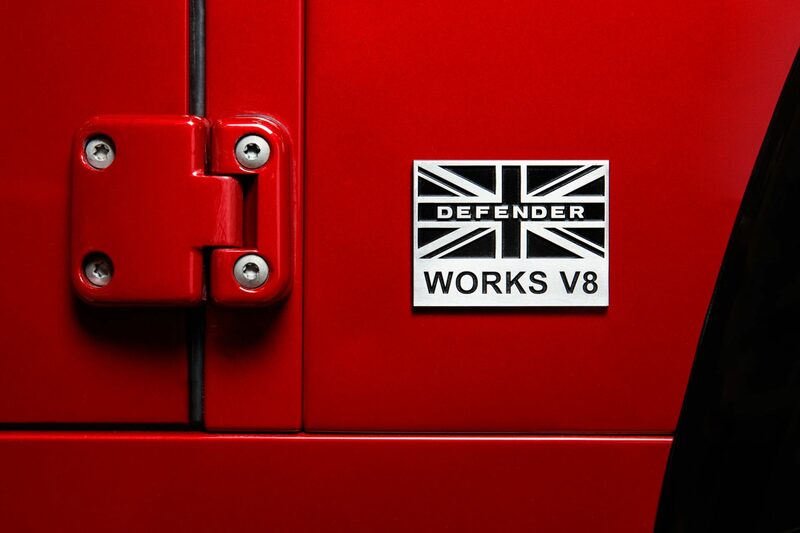 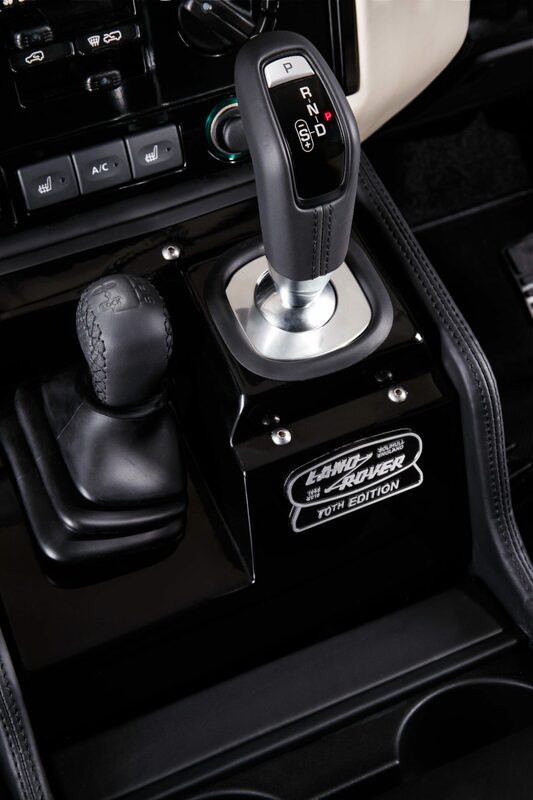 To complement the V8 engine, Land Rover will fit an eight-speed ZF automatic transmission with sport mode. 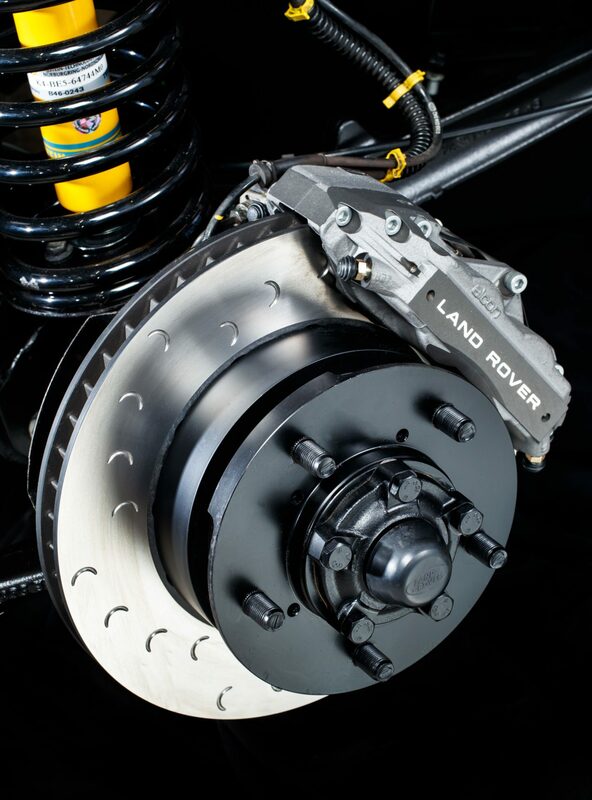 There’s also higher-specification brakes and a model-specific suspension set up. 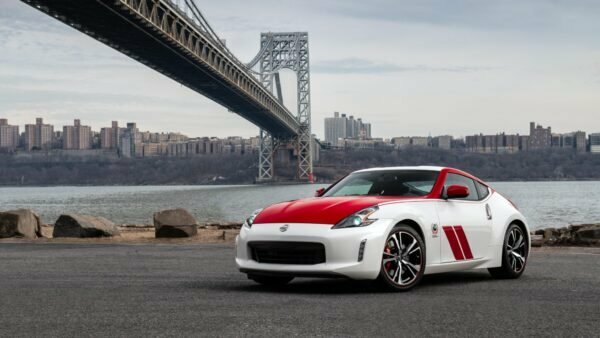 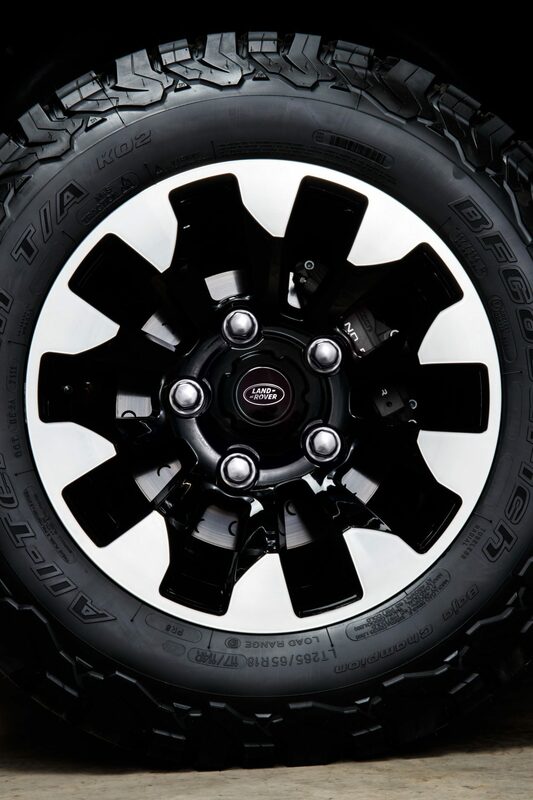 The 70th Edition also wears unique 18-inch alloy wheels and is available in one of eight standard body colors. 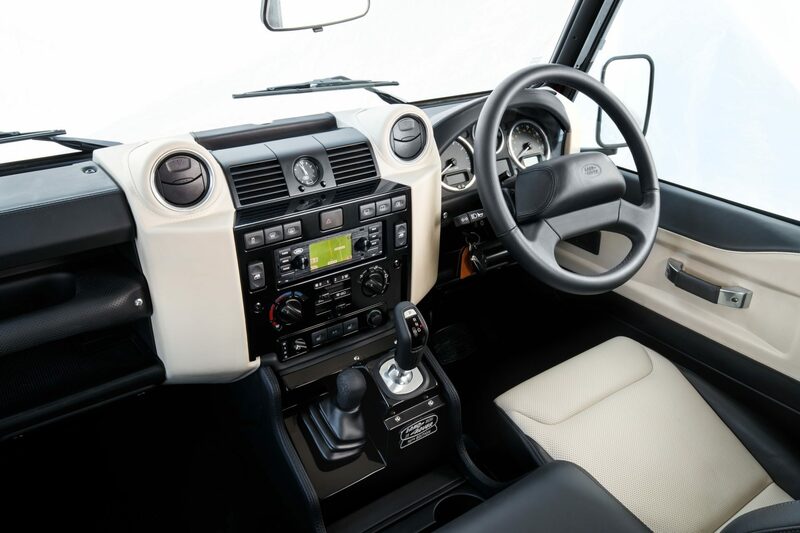 On the inside, Land Rover Classic fits Recaro sports seats, with a full Windsor leather interior. 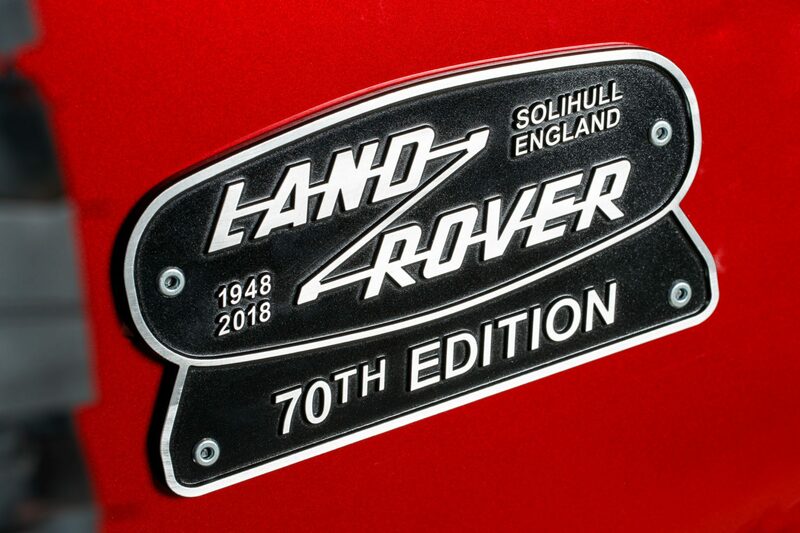 Each example comes with extensive “70th Edition” badging. 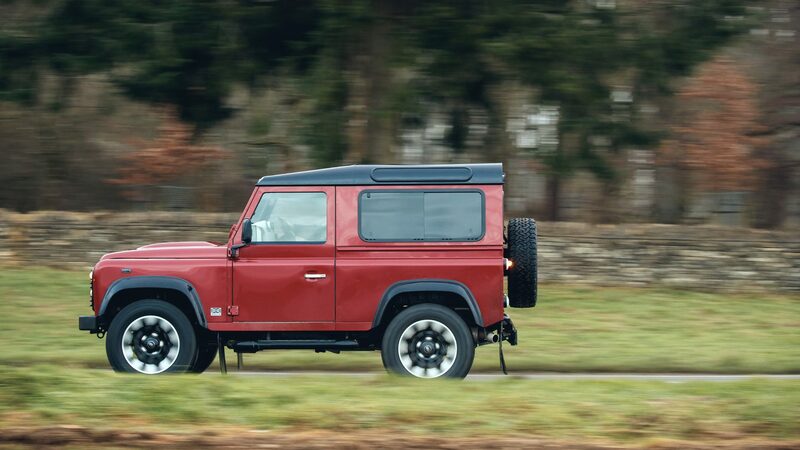 Should you want one of these re-engineered instant classics, you might need to save up a bit. 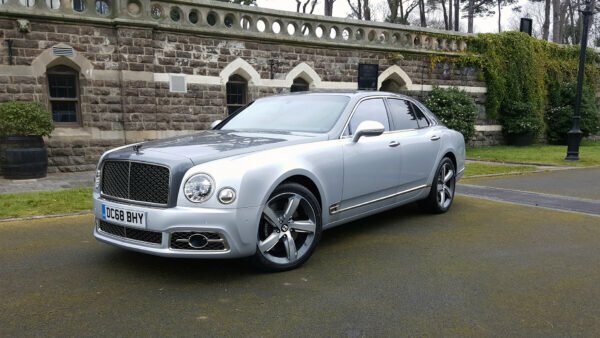 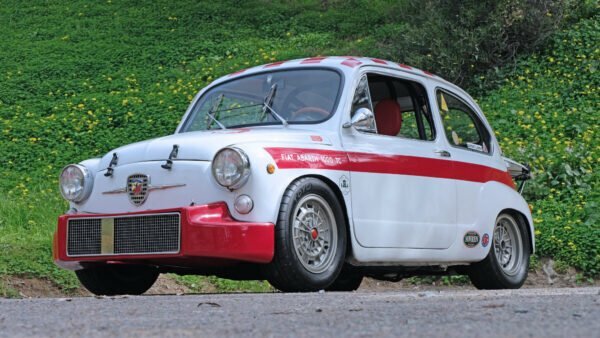 Prices for the 70th Edition start from £150,000, for a 90 wheelbase car.